Yea!Mac employee next to #OptUpBurlingame sign. 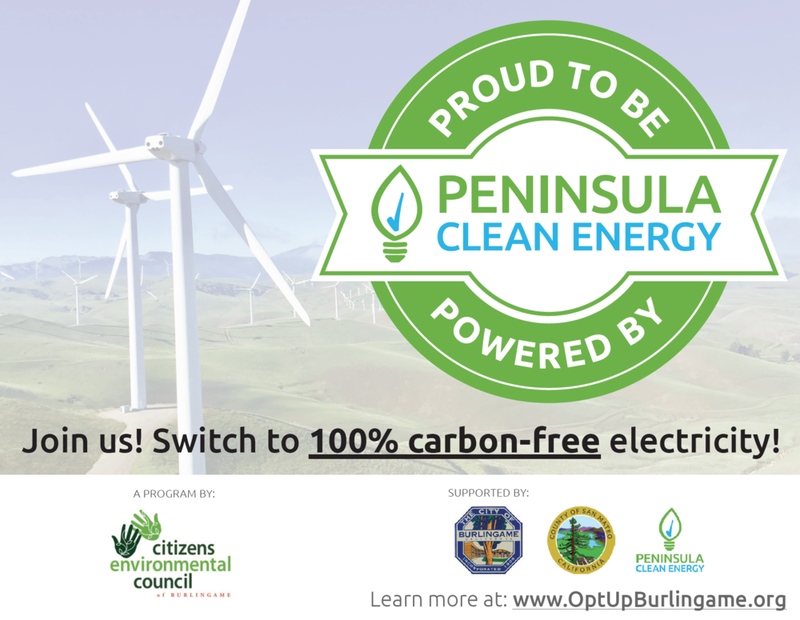 Social media shout outs – Burlingame, CEC, PCE & SM county pages. To receive items, enter info and any proof of OptUp on the CONTACT US page by 3/31. Then, CEC will email coupon for redemption. No substitutions. Valid until 4/30/18.